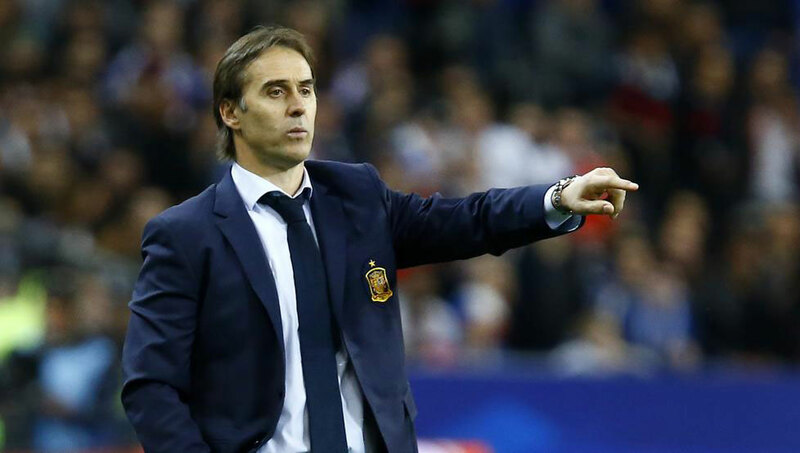 Julen Lopetegui is leaving for Real Madrid after the World Cup, but can he leave on a high by delivering Spain’s second World Cup win? Having won the European championships in 2008 Spain were crowned world champions after a feisty final game against the Netherlands. Both teams haven’t met on a major tournament before, and it was for the first time since 1978 that both sides had the chance to win their first World Cup title. The final game will be remembered with the high number of yellow cards and the refereeing of Howard Web. Andres Iniesta scored the winner and was part of the generation with Iker Casillas, David Villa, Xavi, Fernando Torres and co. which won the 2 European championships and 1 World Cup in the space of just six years. Vicente Del Bosque was the mastermind behind the vast dominance of Spain’s team. On World Cups, Spain has 29 wins in 59 games with 12 draws and 18 losses. They are coming brimming with confidence to take away the World Cup. Spain was in a group with Italy, Albania, Israel and Liechtenstein and FYROM Macedonia and La Furia Roja hardly had any difficulties in the group. The Spaniards won 28 points from 30 possible and recorded 9 W, and 1 D. More impressive Spain scored 36 goals and conceded only 3. Isco and Diego Costa were instrumental scoring five goals each and again will be key figures at the World Cup. The omission of Alvaro Morratta was discussed by many but seeing the club form of the former Real Madrid striker, Julen Lupetegui might be right. Julen Lopetegui – inherited the team from Vicente Del Bosque after Euro 2016. He started his coaching career as a U-17 Spain assistant coach in 2003. Later he managed national sides U-19, U-20 and U-21. In 2014 he went to club football and took over in Portugal with giants Porto. In 2016 he was sacked due to bad results, and a few months later he became Spain national manager. Andres Iniesta – Even at 34 years of age, Iniesta is one of Spain’s key players. Iniesta can decide every game with a single touch, and his presence in the Spanish midfield is instrumental to other young players. Iniesta left Barcelona, and this could be his last World Cup, and a romantic way to go will be by guiding his side to a historic World Cup win in Russia. Iniesta has 125 caps, and 14 goals on his name and only Sergio Ramos is having more games in the current squad. His creativity in the middle, together with Isco, David Silva and Thiago can win any game if the other players at their level. 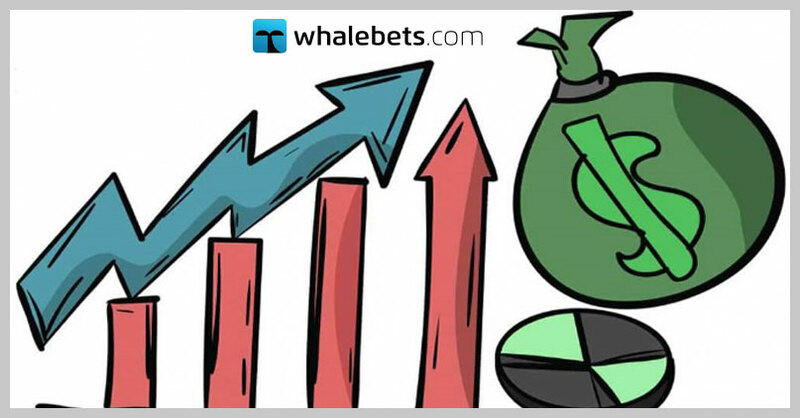 Spain is one of the favourites and together with Brazil, France, Germany, Argentina they are forming top 5 of the bookies’ front-runners. La Furia maybe will win it’s group nevertheless there is Portuguese presence in there. The battle between the two will be decided even perhaps at the opening fixture. 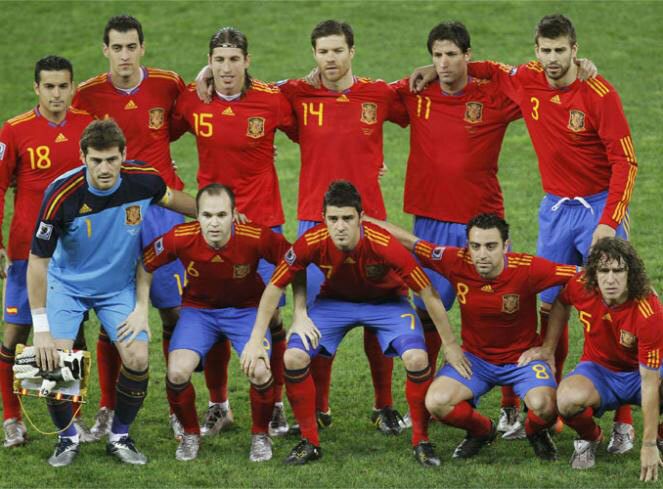 Betting at 3.85 Spain to reach the final is worth a try given the experience and the class in Spain’s squad. 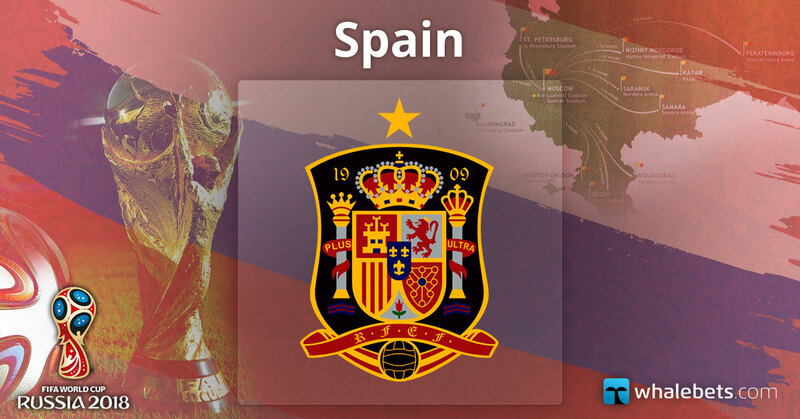 The opponents at ¼-Final at ½-Final will hard enough, but Spain has the quality at disposal.